Every Fiam accessory that comes out of the Italian brand’s warehouse is guaranteed to be well thought out. The Fiam lighting, for example, contains designs that are stylish and unique but don’t interfere with their function. 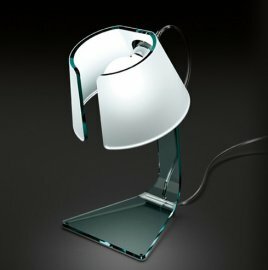 Fiam glass, of course, plays an important role in every lamp and accessory designed by the brand’s creative minds. Every lighting product is certainly a work of art, which lights up any room of the house—literally and figuratively. Every piece of Fiam furniture is worth showing off such as the brand’s lineup of lights.